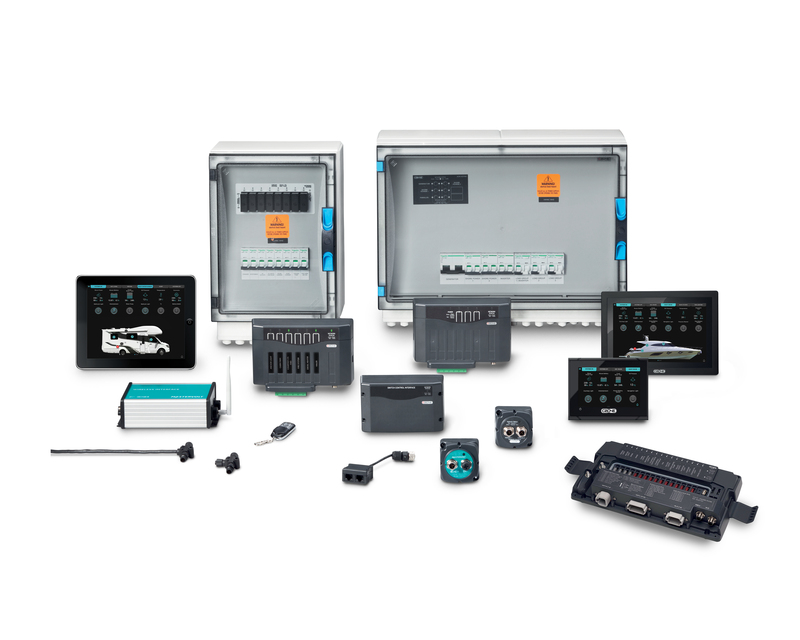 The Wireless Interface allows your iPad to interface with the onboard CZone® system for full monitoring and control of the electrical equipment via a clear and intuitive display. The interface acts as a hub for the seamless connection between the two popular communication networks of MasterBus and CZone®. 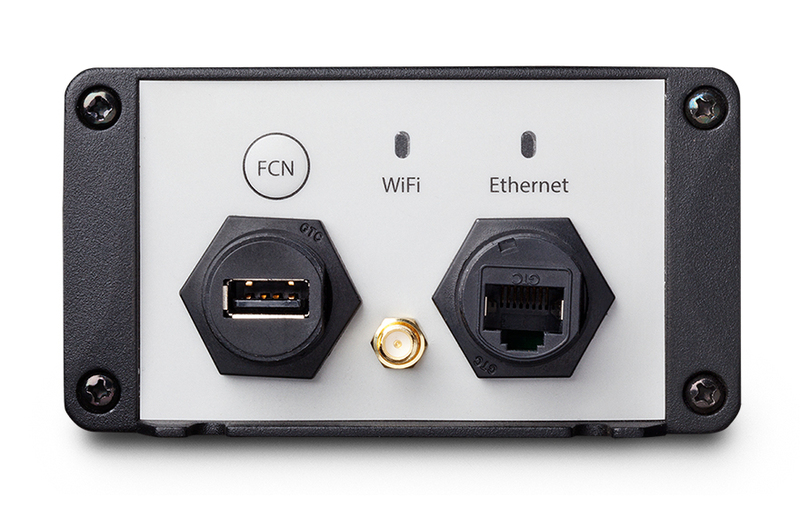 User-friendly homepage to monitor and control onboard circuits. 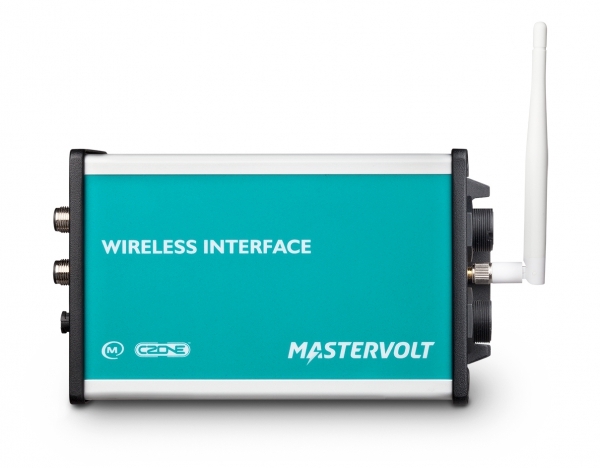 Integrated control and monitoring of Mastervolt power products including battery chargers and inverters. Monitor AC/DC power and battery data. Connect a maximum of three devices simultaneously. Ability to personalise homepage to display favourite circuits, modes and monitoring. 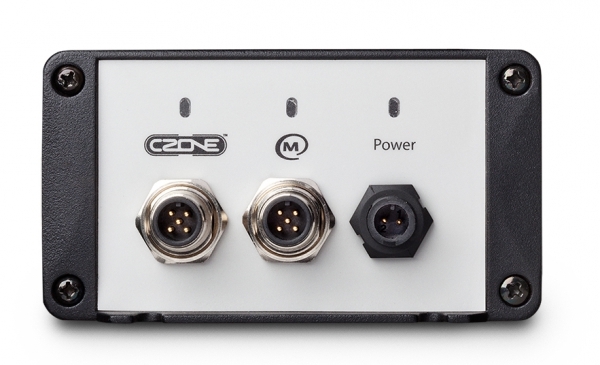 Connects to CZone or MasterBus network for control and monitoring of systems. 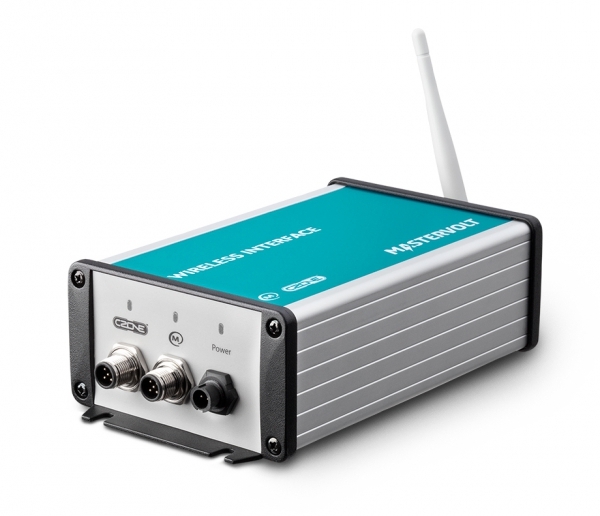 The Wireless Interface acts as the hub between MasterBus/CZone networks and local WiFi devices. 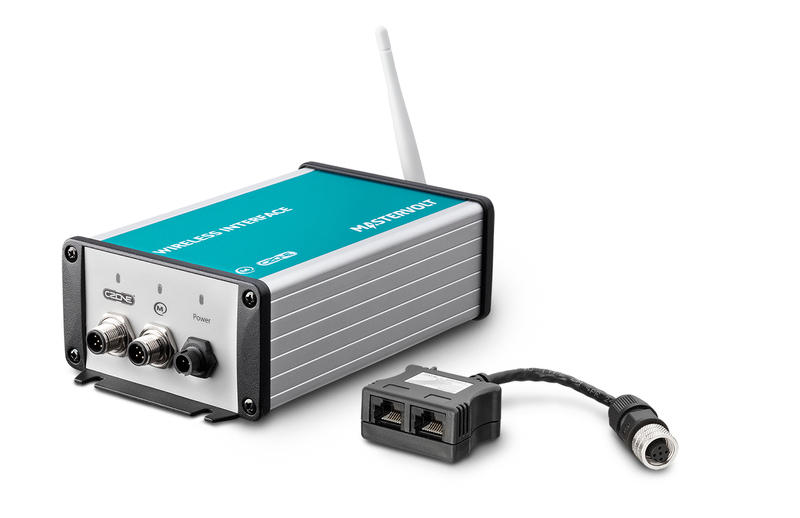 USB connection for configuration updates. Power cable and aerial included.